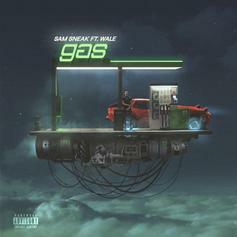 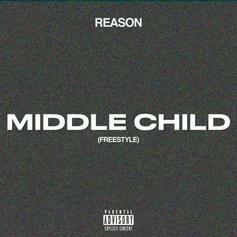 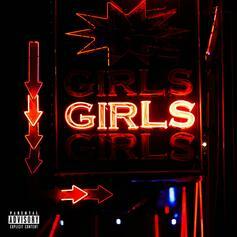 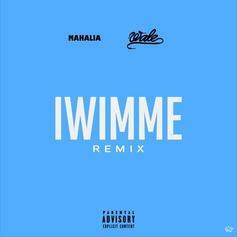 Wale Assists Sam Sneak On "Gas"
Sam Sneak and Wale live the high life on "Gas." 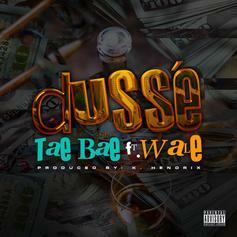 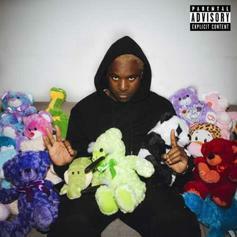 Tae Bae and Wale catch a vibe on "D'usse." 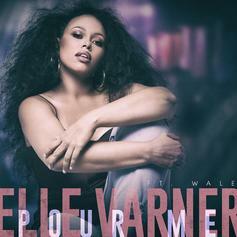 Elle Varner Enlists Wale For "Pour Me"
A whale of a song. 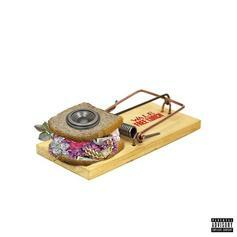 Wale serves free lunch to "Dummies" and Mensa candidates alike. 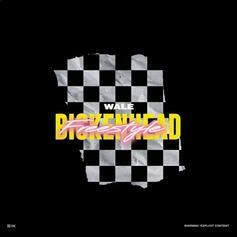 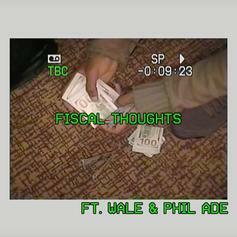 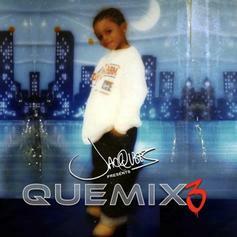 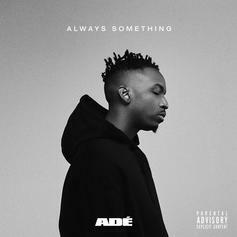 Wale continues to overachieve as a guest on R&B tracks. 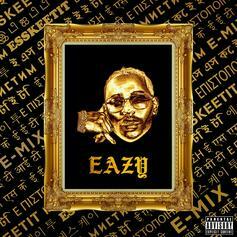 Listen to Eric Bellinger's remix to Lil Pump's "Esskeetit" featuring Wale. 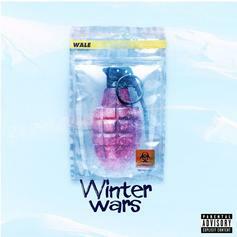 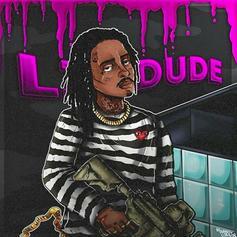 Wale Joins Lil Dude On "Diablo"
Lil Dude & Wale join forces on "Diablo." 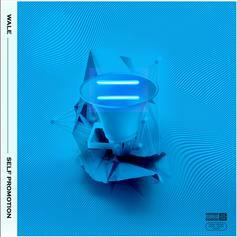 Wale Backs Colin Kaepernick & Raps About Being Pro Black On New Song "Salary Kaep"
Listen to one of the early standouts off Wale's new "Self Promotion" EP called "Salary Kaep." 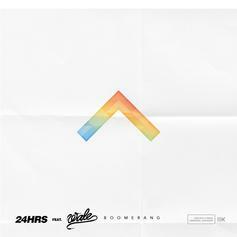 Wale Guests On 24hrs' "Boomerang"
24 remains as prolific as ever.